FlexiView Presentation Book helps you create high quality, professional presentations. Patented view window frames your customized title page. Clear inside pockets protect the pages of your presentation. 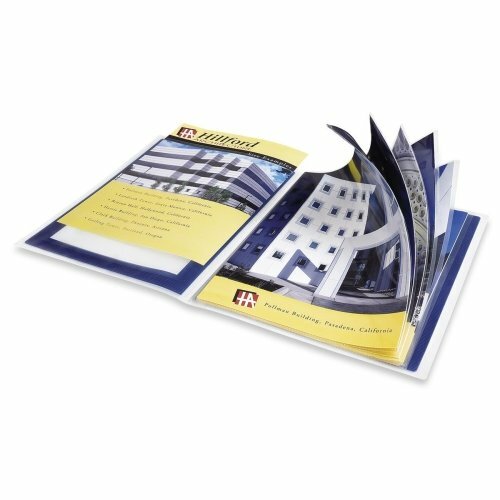 Presentation book is made from durable nonstick polypropylene material. If you have any questions about this product by AVE, contact us by completing and submitting the form below. If you are looking for a specif part number, please include it with your message. D&K Print Weights, Keeps Prints Flat While Cooling, 20x20"